Captive or a devious fiction? 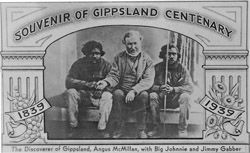 Perhaps the biggest story to come out of Gippsland in the 1840s was the search for a lost white women said to have been held captive by some Gunaikurnai people. Local legend has it that in the 1840s, a young woman, the sole survivor of a shipwreck off the nearby Ninety Mile Beach was taken and held captive by the local tribe of Bratwoloong, who inhabited this part of Gippsland. Angus McMillan, an explorer who later squatted on land in Gippsland for his own pastoral requirements, started this story in the 1840s, with a letter to the Sydney Press. McMillan claimed he had come across a deserted Gunaikurnai camp strewn with an array of items, including female clothing and a dead baby, said by a Dr. Alexander Arbuckle to be a white child. 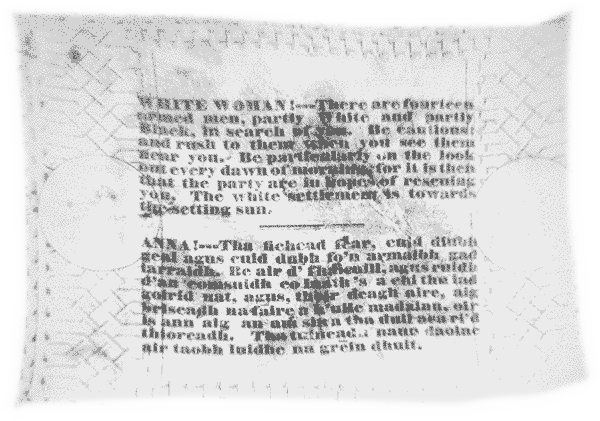 The story of the captive white woman developed a life of its own, spawning numerous myths, with various versions even claiming a sighting of a white woman being hurried away. This lead to search parties consisting of Angus McMillan’s men and Native Police pursuing Gunaikurnai people to try to rescue her. The woman, if she ever existed, was never found. A ship’s figurehead however, was recovered, leading to speculation that it may have been mistaken for the white women. 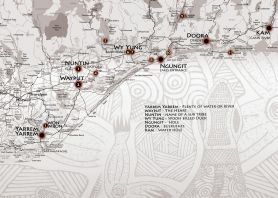 This White Woman of Gippsland story is believed to have been used to justify the killings of many Aboriginal people, particularly the Gunaikurnai. 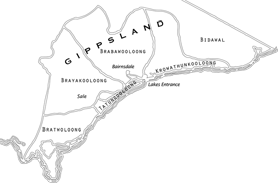 Massacres of the Gunaikurnai led by McMillan occurred at Nuntin, Boney Point, Butchers Creek, Maffra and at other unspecified locations throughout Gippsland. 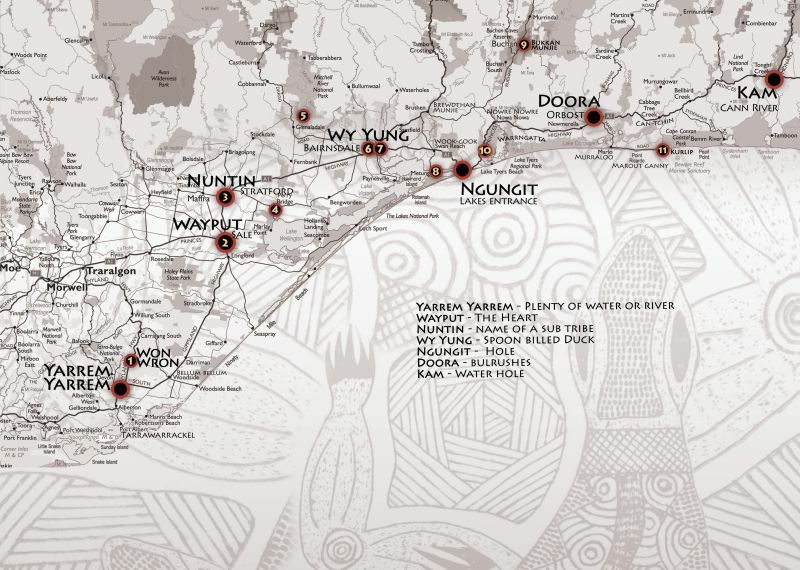 A massacre at nearby Warrigal Creek is recognised as one of the worst in Australian settlement history. The White Woman’s Waterhole commemorates the tragedy of this story. 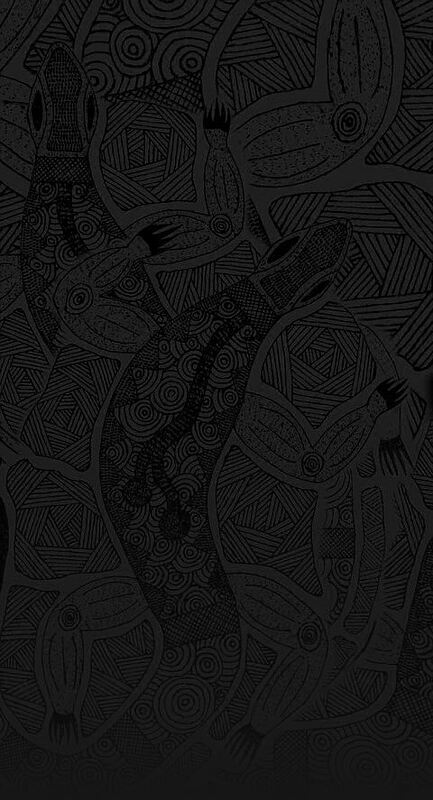 Bratwoloong is one of the five clans of the Gunaikurnai. 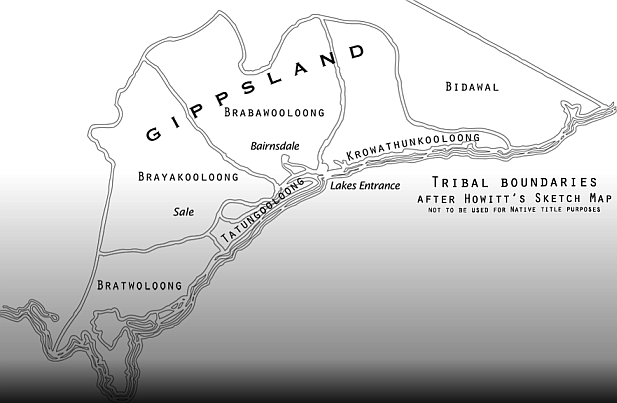 The Bratwoloong people occupied the area from Wilson's Promontory to Loch Sport on the Gippsland Lakes.